We open for the fall season on Saturday, September 15th! 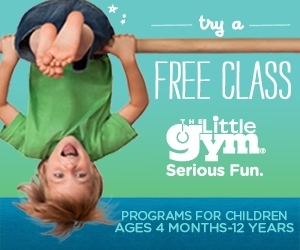 Come join us on Saturdays and Sundays, 9am-6pm, September 15th through October 28th. In October we're also open Fridays in addition to Saturdays and Sundays. 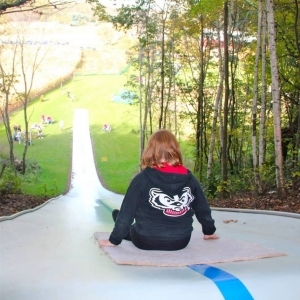 We're famous for our over 200 foot Giant Slippery Slope Slide and we have 9 acres of Corn Mazes in the shape of Bucky Badger that was also shared on UW Madison's social media accounts! Join us on our beautiful farm each fall weekend where you and yours can enjoy many other fun filled family activities, such as: pick your own pumpkin, gourds, squash, hay wagon rides, farmer golf, visit with the goats, rubber ducky races, and so much more! Conveniently located only 8 miles from Middleton and West Madison. Directly north of Cross Plains, we're an easy drive for many including Waunakee! We also host weddings!